Like any other day, there was a crowd of unruly people queuing outside and creating a commotion. I was busy doing my daily tasks when I was interrupted by my assistant who told me that a group of women was waiting to meet me. Peering through the glass, I gestured them in. Though dressed in discoloured flimsy saris, the women appeared relaxed and confident as they walked in nonchalantly. I beckoned them to sit. Without beating about the bush, their leader struck an immediate chord. She boldly announced they had come to take a loan to set up a small business. Although it was the early office hour, and not the right time for too much discussion, I decided to hear them out. I lobbed a few soft questions at them .They answered them confidently. Finally, I fired a fast one, “How will you repay the money? It is not a government dole. Every pie has to be returned. What can you offer as security in lieu of this loan?” The women turned to each other, for answers. The chirpiest in the group was the demure and petite Veena Raut, a commerce graduate, who later assumed the stewardship of the group. The content of their pitch was that if I trusted them and gave them a chance, they would live up to my expectations. These women represented the aspiring generation of low income communities that was trying its luck with innovative development programmes that were being aggressively promoted, both by the government and the banking sector. 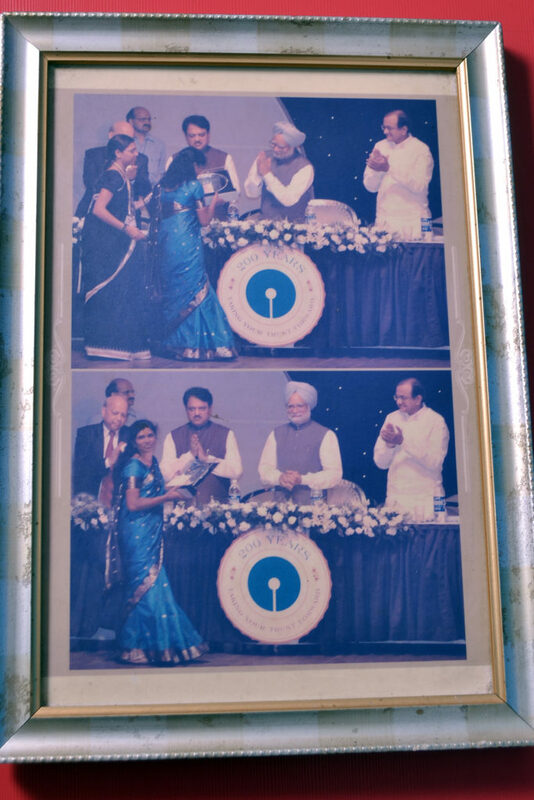 It had become clear to our generation of develop0ment practitioners that one crucial piece of economic empowerment of women was access to financial services.This was also the time when, if you asked somebody about the most promising innovation for women’s development, the answer would invariably be ‘microcredit’. 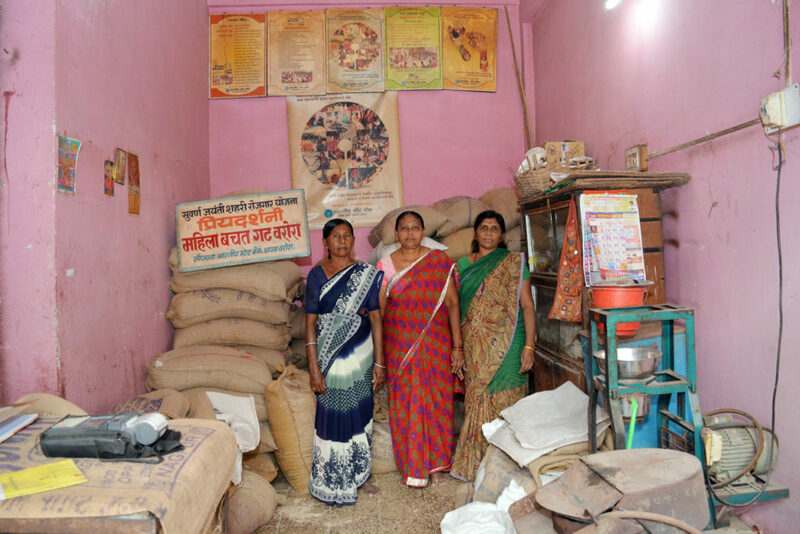 Microcredit had emerged as a powerful tool for harnessing the entrepreneurial impulses of the impoverished–particularly women. It was based on the extension of small loans (microloans) to a group of people-more particularly omen -who typically lacked collateral, steady employment and verifiable credit history; yet they could ensure hundred percent repayments by using peer pressure. Group loans to women were highly popular, and we had received good results in rural areas. They had already given us a hint of their potential. The idea had excited me a great deal, and I was thus keen to try it with the women in Warora. Although I was apprehensive, I decided to follow my instincts and decided to take a chance to do business with urban slums. WI visited these women in their homes and was impressed by their determination and solidarity. Their cautious approach could be mistaken as a lack of confidence, but with time, I understood them better. We decided to purchase scaled-down versions of the equipment used for manufacturing food items for school children. One of the industrial units supplied a modified popcorn-manufacturing machine suitable for local needs. It could be operated on petroleum gas. To spread the word about their brand, a local printer agreed to supply polythene packets in bulk with the group’s logo branded on them .A candle manufacturer had just one standard mould. He later helped them acquire several moulds from Mumbai, for fancy candles which won the unit a strong brand in the district. The Municipal Council of Warora solved the marketing issue with bulk orders for chalk sticks, candles and broomsticks. The local grocers offered to serve as retail outlets for the unit. As the group’s capital increased, it became capable to diversify its services. It acquired machines for manufacturing vermicelli and camphor balls and in their spare time, the women would engage in tailoring works. Both men and women have the fear of rejection and the trepidation that their venture may not be successful in the long run. However, this group of women decided to take the leap despite not being familiar with the mechanics of the industry. But with their dedication to learn and adapt, they became business savvy and have made a livelihood for themselves and their successors, all by themselves. The group’s journey has great lessons for me, as for the larger society. By tenaciously plotting the contours up the economic ladder and negotiating rigid social norms, the group has shaped a heroic trajectory. It is a compelling and inspiring story of resolute perseverance and dignity inspired by the struggle to escape the enduring grasp of poverty. This article originally appeared on Transcend Media Service (TMS) on 20 Jun 2018. Anticopyright: Editorials and articles originated on TMS may be freely reprinted, disseminated, translated and used as background material, provided an acknowledgement and link to the source, TMS: India’s First Urban Women Collective’s Long Road to Empowerment, is included. Thank you.